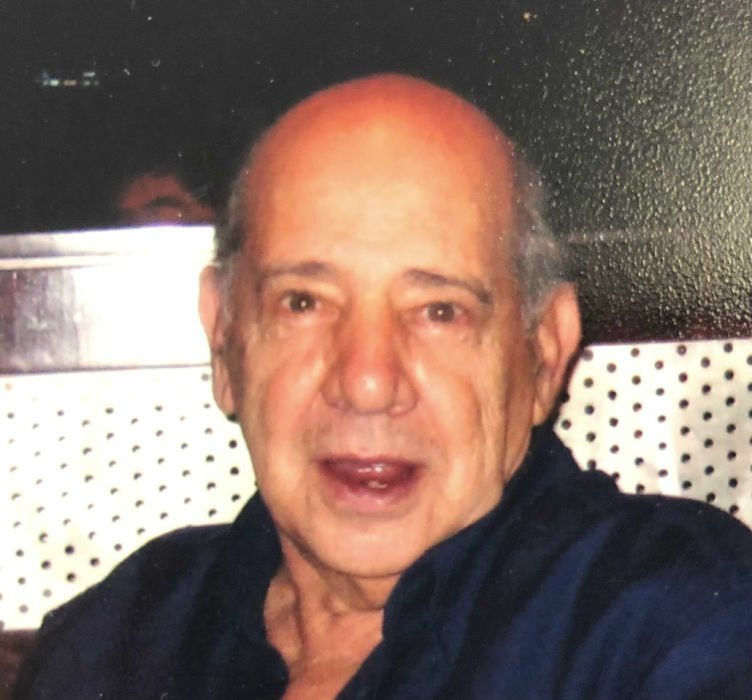 Obituary for Orlando R. Reginelli | Dalfonso - Billick Funeral Home Inc.
Orlando R. Reginelli, 88, of Rostraver Twp., formerly of Monessen, passed away on Saturday Jan. 19, 2019 in Jefferson Hospital. He was born in Donora on July 23, 1930, the son of the late Marino and Mary Chiotti Reginelli. Orlando grew up in Donora and was a 1948 graduate of Donora High School. He moved to Monessen in 1954 and resided there until recently moving to Rostraver Twp. Orlando was a veteran of the Korean War having served with the U.S. Army and retired from the Irvin Works of U.S. Steel. He was a member of Epiphany of Our Lord Church in Monessen. Orlando was a big sports fan of the Pittsburgh Steelers, Pittsburgh Pirates, and Monessen Greyhounds. He is survived by his wife of 64 years, Eleanor (DeMarino) Reginelli, three sons, Mark (Doreen) Reginelli of Washington, PA, Rick (Kelly) Reginelli of Houston, PA, Randy (Michele) Reginelli of Gibsonia, PA; six grandchildren, Sarah (Scott) Reginelli Dolan, Ryan, Aaron, Matt, Tyler, and Tori Reginelli; two great grandchildren, Andrew and Grace Dolan; two sisters, Elsie McCue and Philomena Leonard; and by several nieces and nephews. In addition to his parents, he was preceded in death by a brother, Marino "Bucky" Reginelli. Friends will be received on Tuesday from 2 to 4 pm and 6 to 8 pm in the Dalfonso-Billick Funeral Home Inc. and Cremation Services, 441 Reed Avenue, Monessen. Services will be held on Wednesday beginning with a 9:30 am Blessing in the funeral home, followed by a 10:00 am Funeral Mass in Epiphany of Our Lord Church, 44 Pennsylvania Blvd. Monessen, with Rev. Michael J. Crookston officiating. Entombment will follow in Belle Vernon Cemetery Mausoleum. Condolences accepted for the family at www.dalfonso-billick.com.